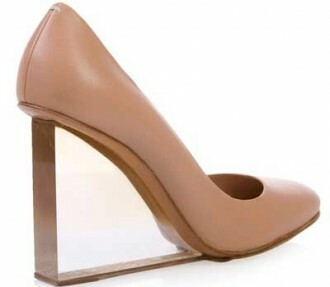 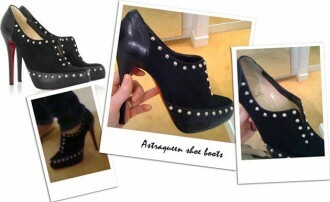 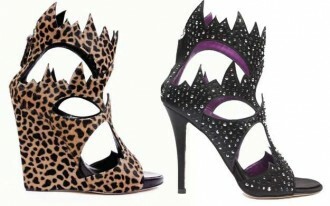 Giuseppe Zanotti’s new jagged edge shoes: what do you think? 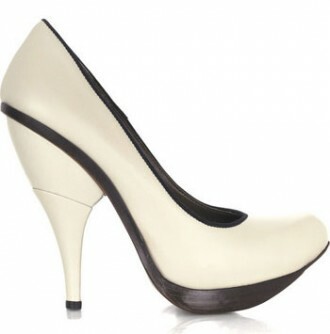 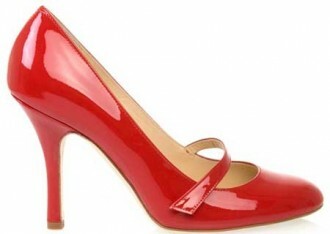 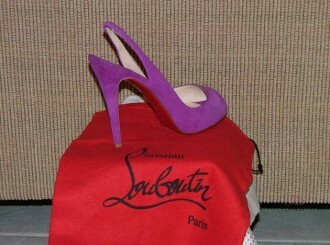 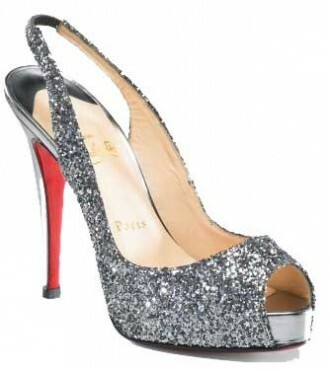 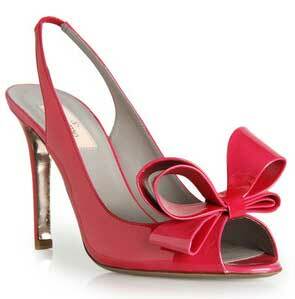 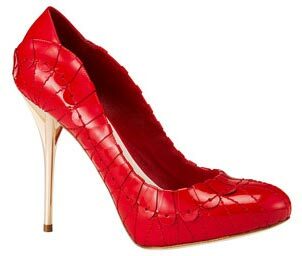 Jonathan Kelsey t-bar patent pumps. 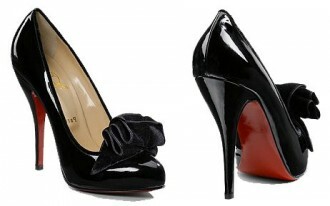 With… bobble. 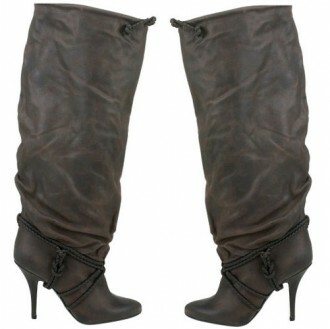 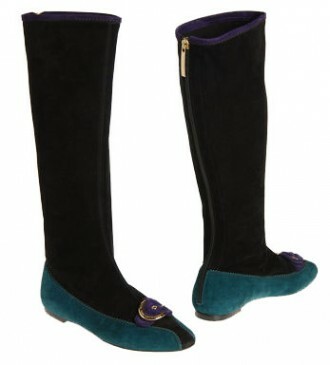 Fendi’s shearling ankle boots. 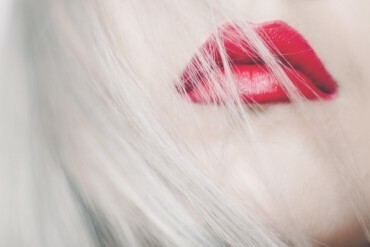 They’re wearing a wig, aren’t they? 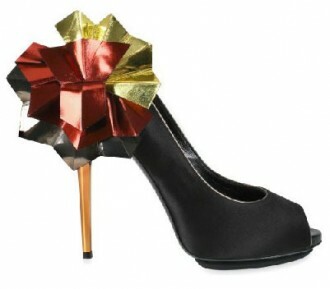 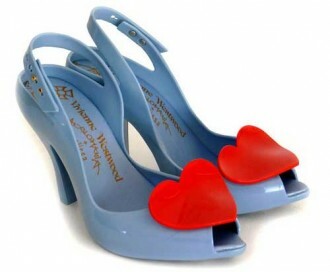 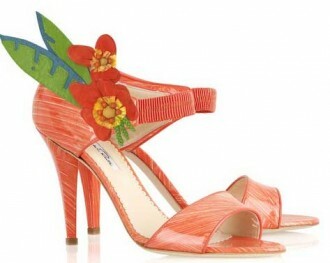 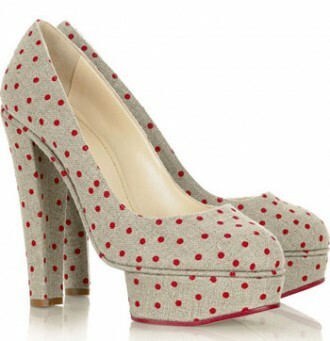 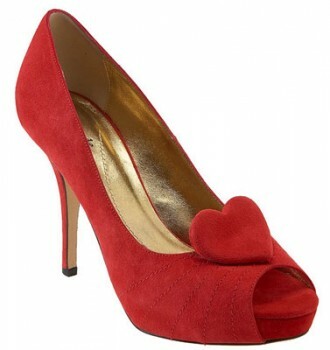 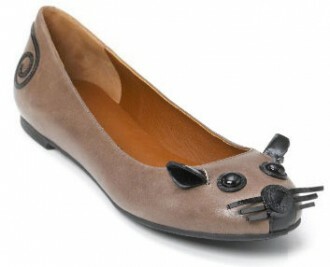 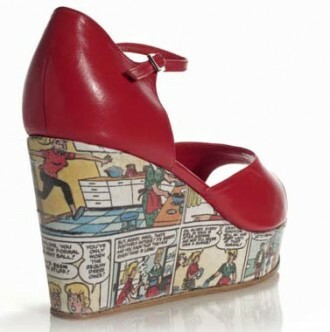 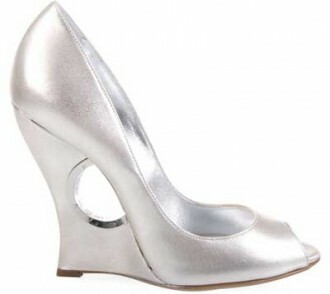 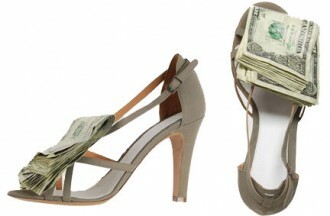 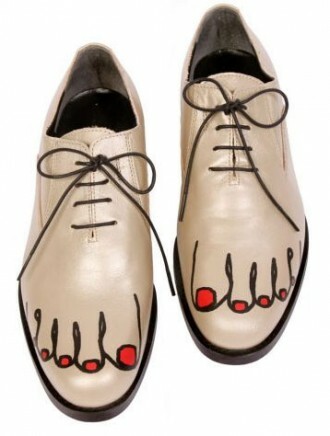 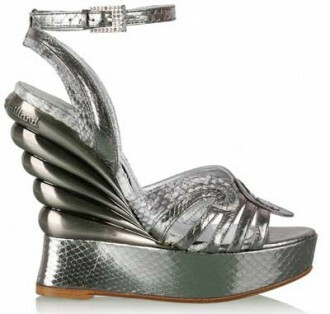 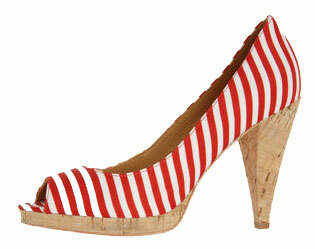 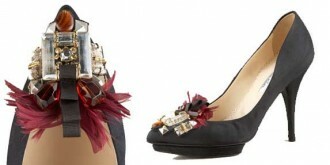 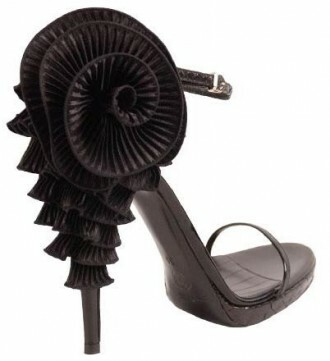 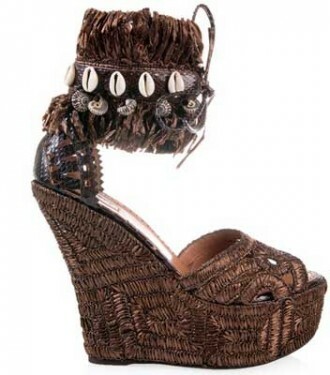 Shoe Kryptonite: Vivienne Westwood Anglomania/Melissa ‘Lady Dragon’ shoes: they’re back!